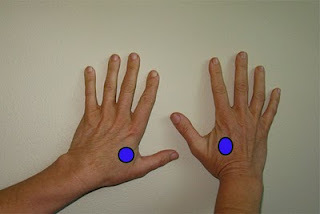 Many people are concerned about causing a miscarriage with acupressure by pressing the ‘wrong’ areas on a woman’s body. If only it were so simple for touch to stimulate labor or contractions to begin! Women would happily avoid all medically induced labors and abortions. 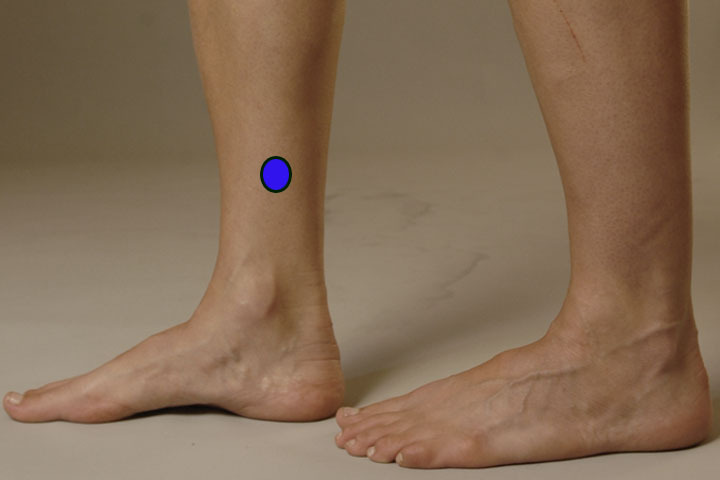 THere are a few very specific acupressure points in the lower leg, feet, hands and shoulders, that are generally contraindicated for acupressure or acupuncture during pregnancy, but they are not “magic buttons” that cause contractions when touched or massaged! Oh if only they were! These points are often used during the last weeks of pregnancy, to help prepare the body for labor. They may be used to help encourage and induce labor to begin or progress more quickly. Remember though, that the baby has alot of input on when labor begins…and no matter what efforts a mother and companions may make, labor will not begin if it is not the right timing and if all other elements have not aligned for birth. Check TouchForBirth.com for more resources about pregnancy, birth, postpartum, and touch.